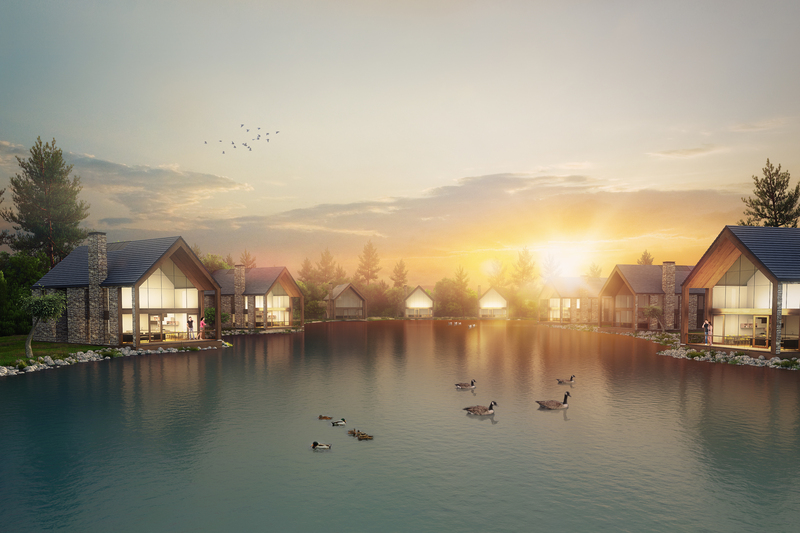 Camel Creek is set to be the UK’s first 6* Resort with more than 200 luxury holiday chalets on a rolling site hidden away in the valleys of North Cornwall. Mason Williams has been involved as a key member of the team since before the first official announcement in Summer/Autumn 2016. The agency works closely with Founder and Owner John Broome CBE. John Broome and John Williams have worked together on a number of major projects over 30 years. Camel Creek is currently awaiting Planning Consent from Cornwall Council. If granted work will start very quickly with the first bookings hopefully taken in 2018. The Resort will be of the highest quality with facilities, including a 2.5 acre indoor sub tropical pool area, unlike anything seen in the UK.